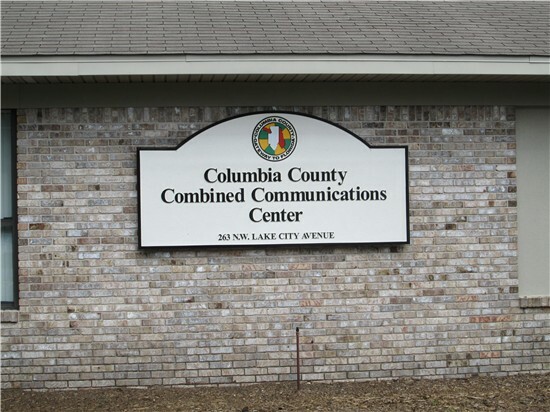 The Columbia County Emergency Operations Center is located at 263 NW Lake City Ave. 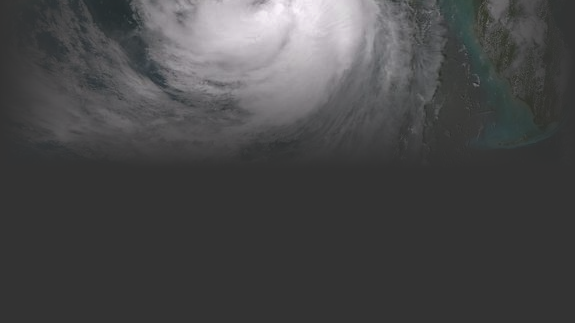 The emergency management director for Columbia County is Shayne Morgan, FPEM. His e-mail is shayne_morgan@columbiacountyfla.com. Office phone number is (386) 758-1383. 911 Addressing/GIS, Emergency Management and the 911 Dispatch Center are all housed in this building. Office hours are 8 a.m. to 5 p.m. Monday thru Friday (excluding holidays). The Phone number is (386) 758 - 1125.